Outlaw Red IPA - All Grain Beer Recipe Kit - All Grain Beer Recipe Kit - Texas Brewing Inc. 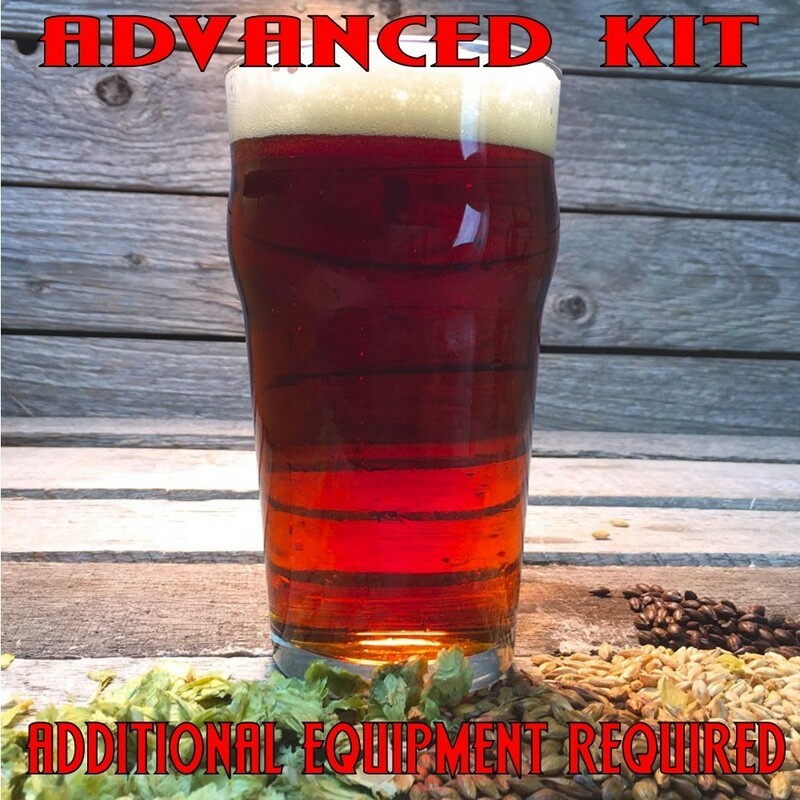 Outlaw Red IPA - All Grain Beer Recipe Kit combines Ireks Pale malt with Weyermann Carared to give this IPA a nice rich red color. We pack in late hop additions of Warrior, Galaxy, Amarillo, and Mosaic to give this homebrew kit a nice full flavored hop flavor without too much over the top bitterness.